KOS-MOS may have debuted back in 2002 in the Xenosaga series, but she's lived on in Xeno spirit for nearly two decades. Monolith Soft isn't willing to let her fade away, adopting her as a mascot of sorts for the company, and now she's making yet another appearance in toy form. 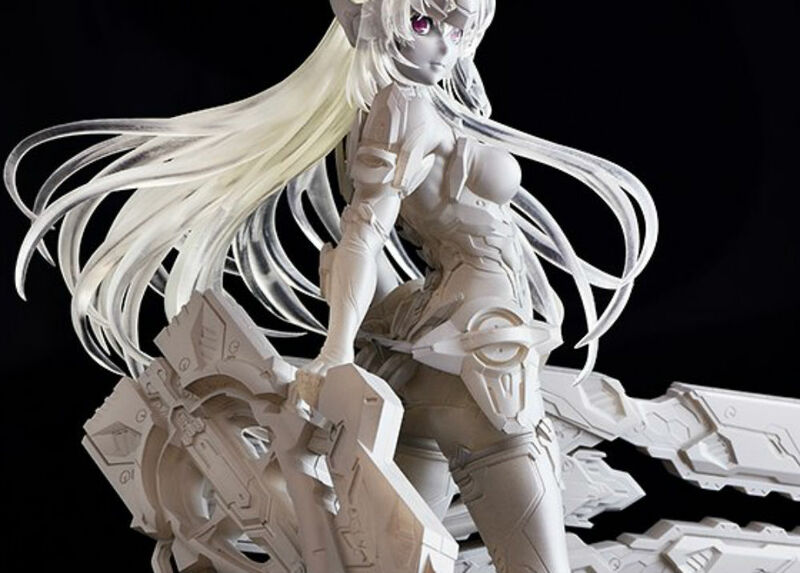 Debuting at Japan's Wonder Festival (a sculpture/anime convention that happens twice a year), KOS-MOS is getting a figure based on her turn in Xenoblade Chronicles 2 as a guest character. GoodSmile Company will be handling the modeling duties and the 1/7 figure is likely due sometime this year. You don't really hear about Xenosaga all that often in conversation, but its staying power is clear: or at least, in minds of those at Monolith Soft.